Byron has worked in technology and web development for almost ten years. He has been the web developer at the Centre for Coastal Health since building the original website in 2009. Byron spent five years as a Digital Media Specialist with the Vancouver Whitecaps FC, providing a wide array of technological support as well as creative services. Responsibilities included website development and maintenance, video support and analysis, and maintenance of the club’s digital presence. 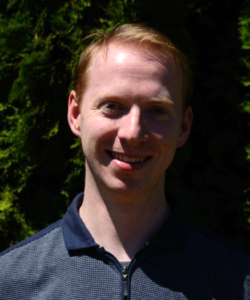 He recently worked at the IRMACS Centre of Simon Fraser University, supporting audio-visual and collaborative technologies, as well at the maintenance and development of websites and online presence. Currently Byron is the Director of Support for Browselab Software.